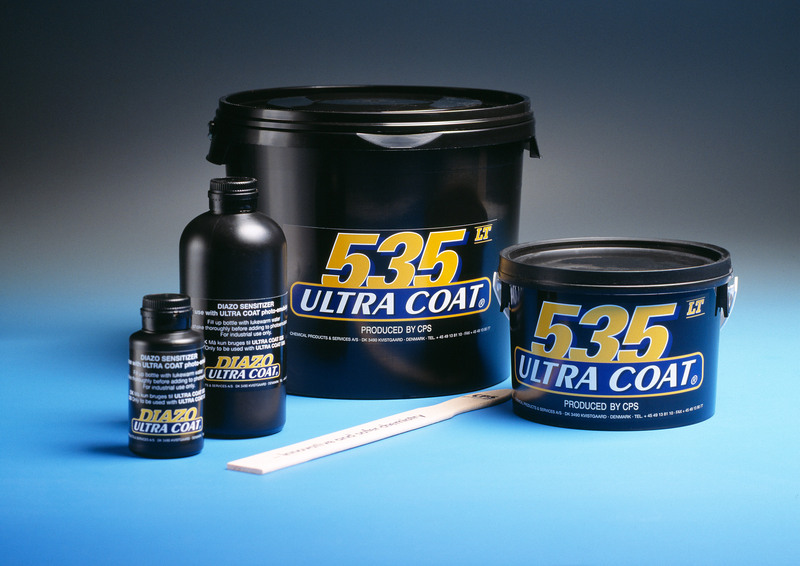 High solids, fast exposing emulsion, ideal or 3D effects. CPS Ultra Coat® HB is a hazard label free and durable emulsion for industrial membrane touch switches and textile screen printing of garments and bags. Its high solids content makes this emulsion suitable for high build screen printing of plastisol and UV varnishes/lacquers to create 3D effects. 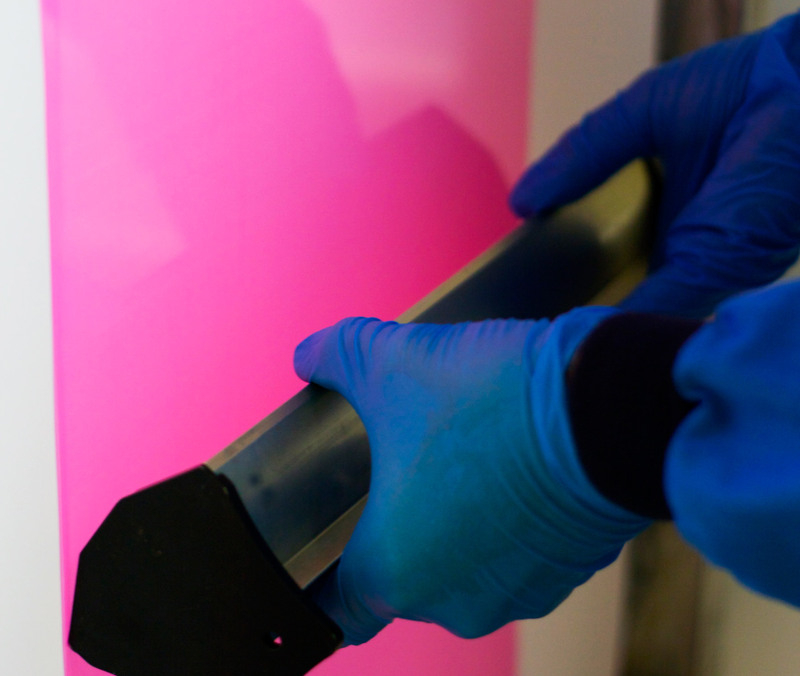 The fast exposure time of this emulsion offers energy savings and also makes it suitable for use with computer to screen (CTS) and Direct To Screen systems. CPS Ultra Coat® HB is a hazard label free and durable emulsion for industrial membrane touch switches and textile screen printing of garments and bags. Its high solids content makes this emulsion suitable for high build screen printing of plastisol and UV varnishes/lacquers to create 3D effects. The fast exposure time of this emulsion offers energy savings and also makes it suitable for use with computer to screen (CTS) and Direct To Screen systems. CPS Ultra Coat® HB is recommended for busy textile printers using plastisol inks for general work, or printers who wish to create high build stencils for 3D print effects. The fast exposure time makes it ideal for high volume stencil production using conventional or DTS/CTS technology. CPS Ultra Coat® HB is not suitable for water based inks. Available in trade packs of 4 x 1 Kg and 2 x 5 Kg. Textile, industrial and speciality screen printers.